Choi, Susanne Y. P.*, and Eric Fong*. (eds.). 2017. 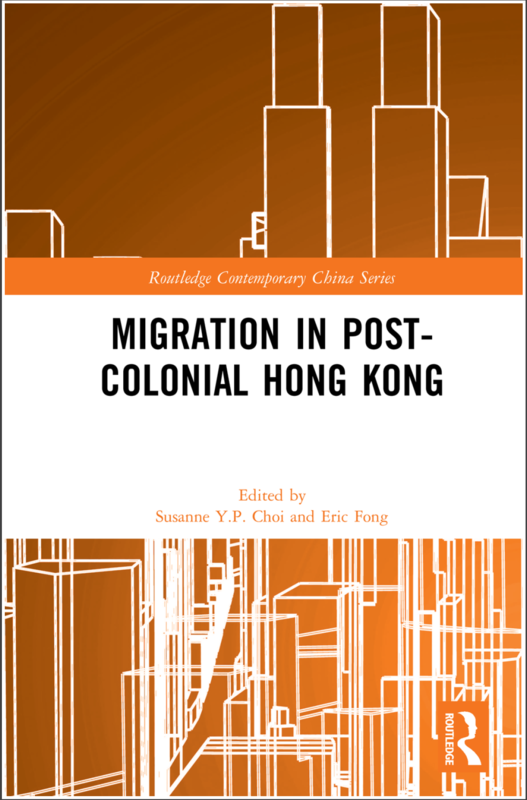 Migration in Post-Colonial Hong Kong. New York: Routledge. Wang, Shiru. 2017. 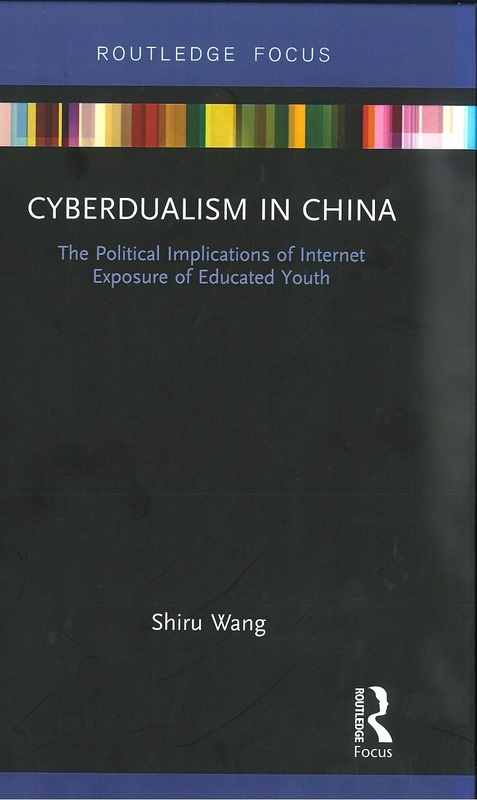 Cyberdualism in China: The Political Implications of Internet Exposure of Educated Youth. New York: Routledge. Xiao, Geng, Yansheng Zhang, Cheung-kwok Law*, and Dominic Meagher. 2017. 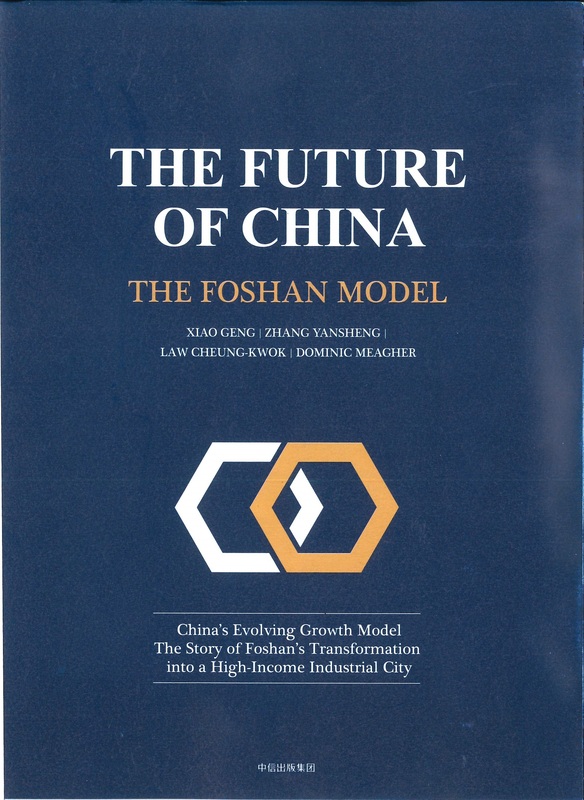 The Future of China : The Foshan Model. Beijing : Citic Press. Wolff, Lutz-Christian*, and Chao Xi*. (eds.) 2016. Legal Dimensions of China’s Belt and Road Initiative. 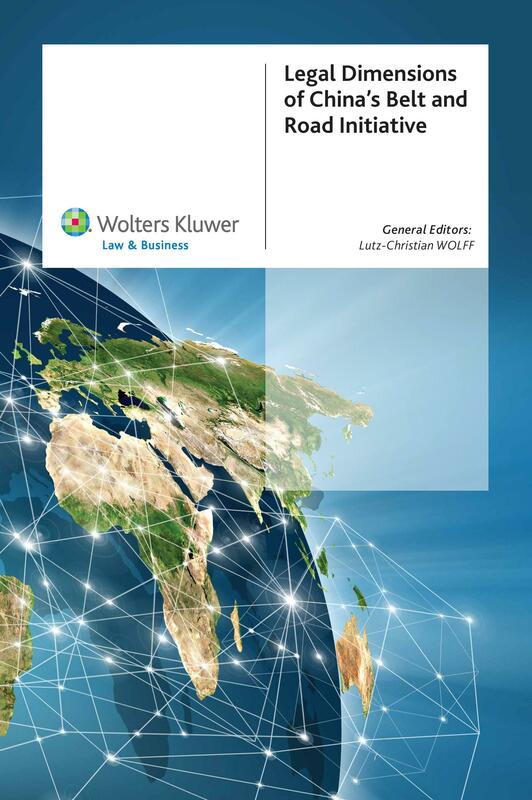 Hong Kong: Wolters Kluwer. 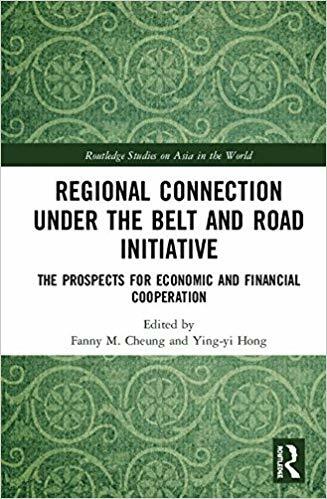 This book comprehensively discusses related aspects related to the Belt and Road Initiative (BRI) from the legal point of view. 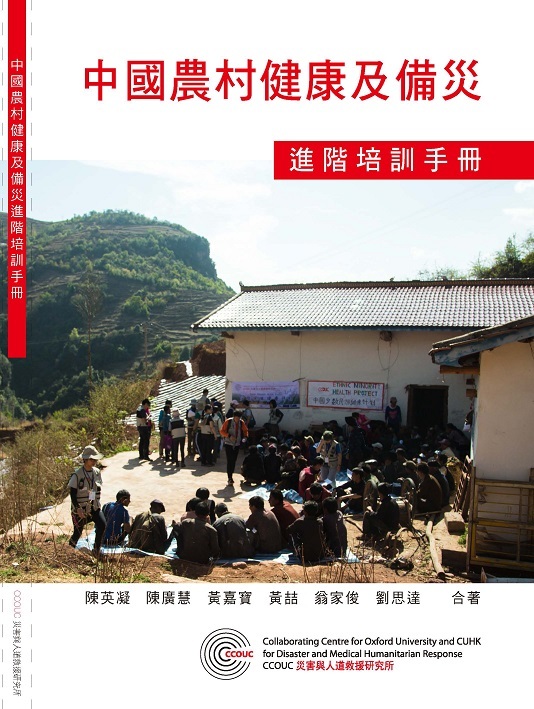 It paints a fascinating picture of the multi-facetted legal character of the BRI and establishes a framework for future research and a basis for policy initiatives, legislative projects, and practical legal services. 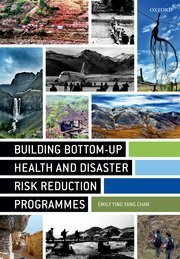 The 25 chapters of the book are authored by leading experts in their respective fields. They address a great variety of BRI topics with a focus on China and its rapidly increasing outward activities. Lai, Pan-chiu* (ed.). In press. 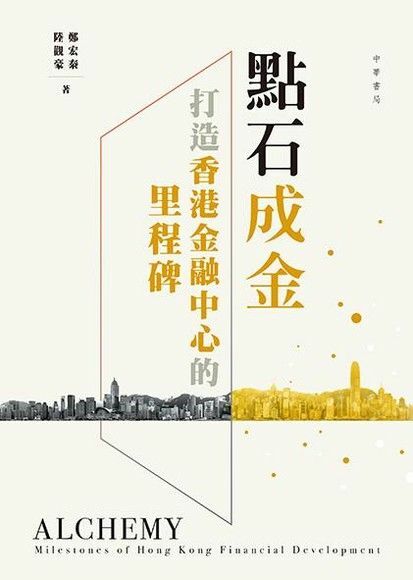 History of the Exchange between Chinese and Foreign Religions in the Perspective of Globalization of Culture. Hong Kong: Centre for the Study of Religion and Chinese Society, Chung Chi College, The Chinese University of Hong Kong. Overholt, William H., Guonan Ma, and Cheung-kwok Law*. 2016. 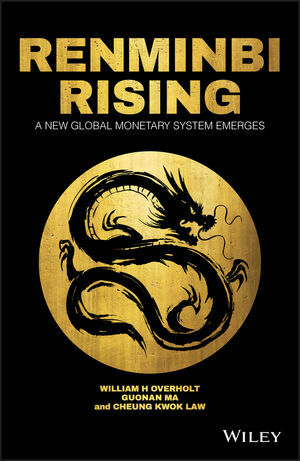 Renminbi Rising: A New Global Monetary System Emerges. West Sussex: John Wiley and Sons. 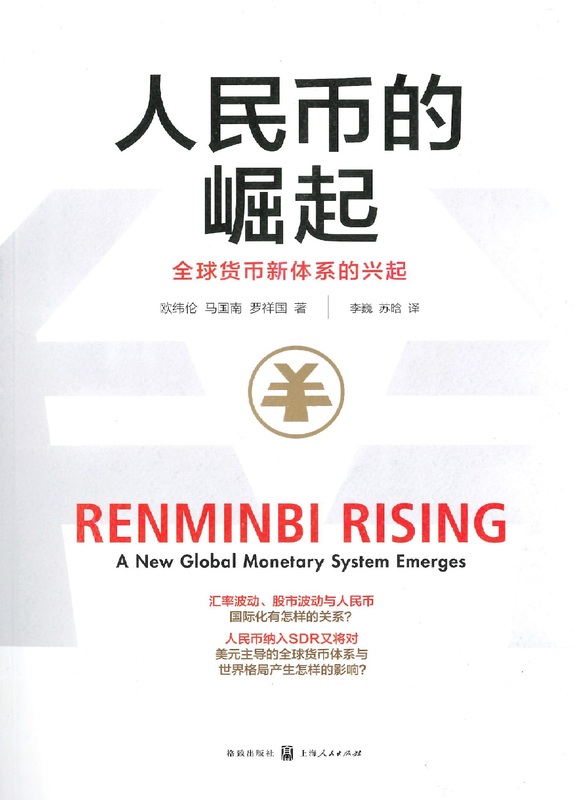 (Go) Renminbi Rising charts the emergence of China's internationalizing currency and provides an in-depth analysis of the global repercussions. 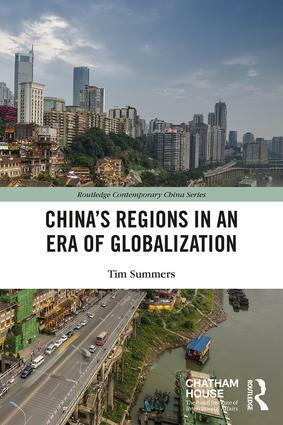 Written by a team of renown economics researchers, this book describes the pressures that enabled the emergence of a new global monetary system and why China's Renminbi (RMB) became the default 'second in line' as the U.S. receded from leadership. 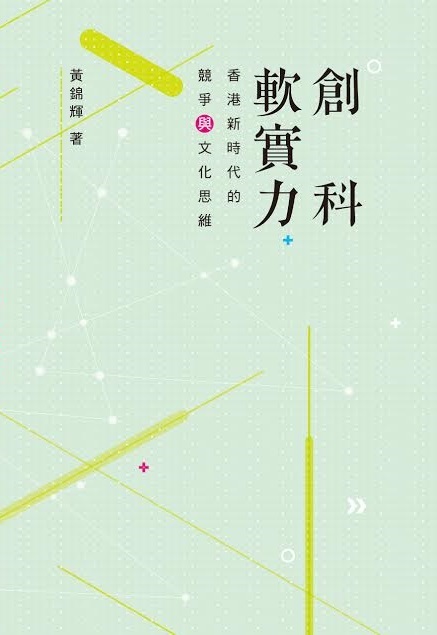 Policy makers and regulators will appreciate the examination of the motivations behind those driving the shift, and financial professionals will find valuable guidance in the discussion surrounding business opportunities that the RMB brings to the table. 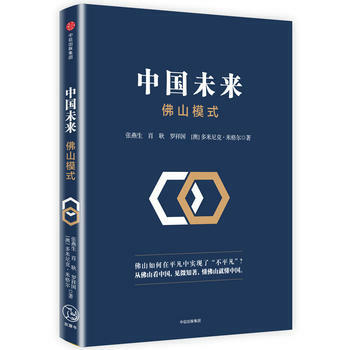 Coverage includes the emergence of new Chinese-sponsored financial institutions, the scale of various RMB businesses and the coming transformation of the global financial system.